Words can hurt... so an Ypsilanti couple is holding a "social art happening" on Friday to put a face with the pain. 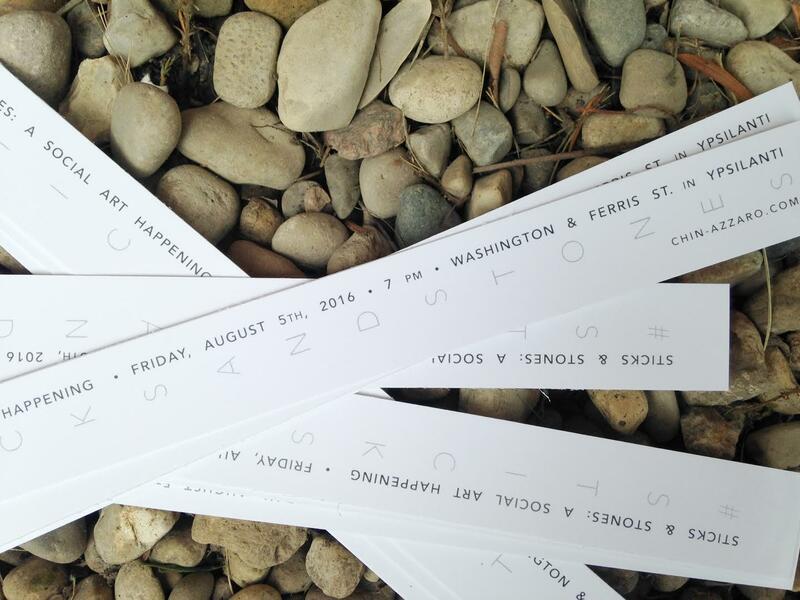 I spoke with Nick and Yen Azzaro, who are organizing "Sticks and Stones," a public art piece at the intersection of Washington and Ferris Streets in Ypsilanti Friday evening. Yen Azzaro says they are trying to get people to recognize the power of words. The owners of an Ypsilanti art, design, and photography studio will begin the event with a 30-minute silent street demonstration where people carry signs printed with negative comments about the community. After that, there will be a social street party designed to make people think about the comments they make and the impact they have. 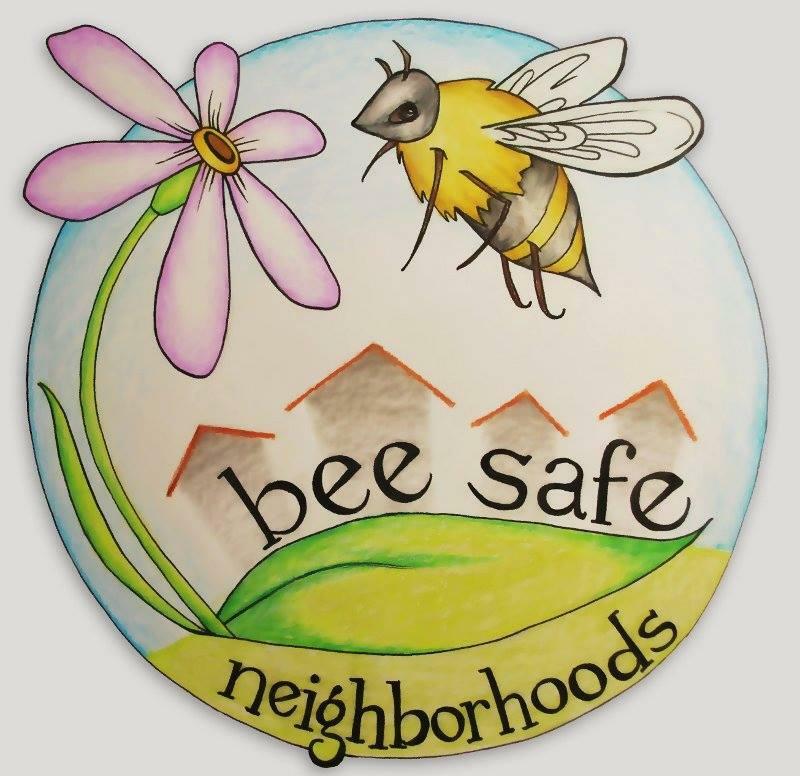 Bees have always been beneficial to our ecosystem, but their numbers have declined significantly in recent years. 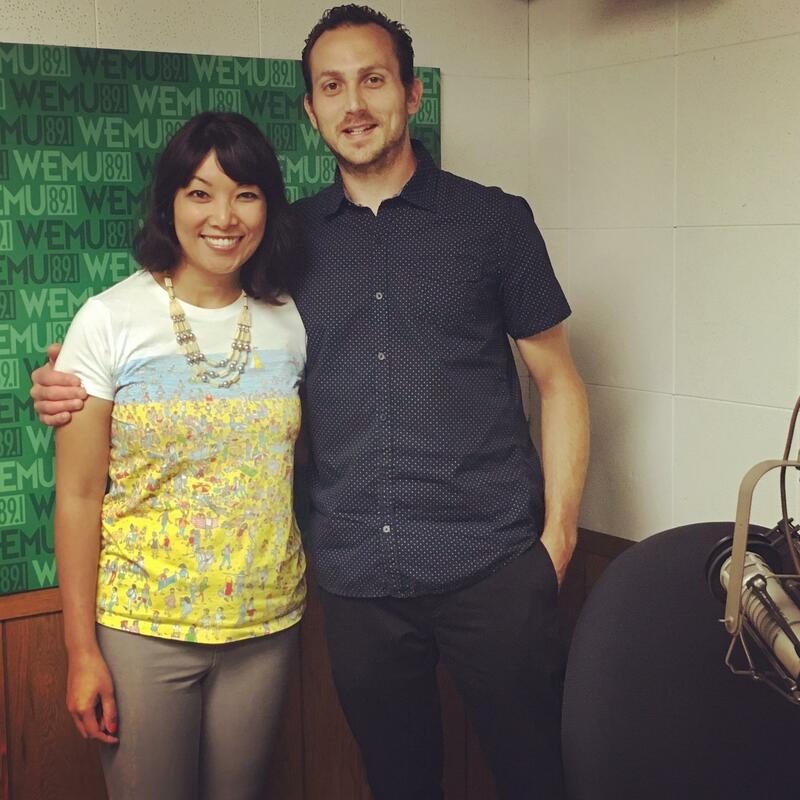 In this week's "Issues of the Environment," WEMU's David Fair speaks to Eileen Dickinson, representative for the group "Bee Town Ann Arbor," about ways to protect the bee population. 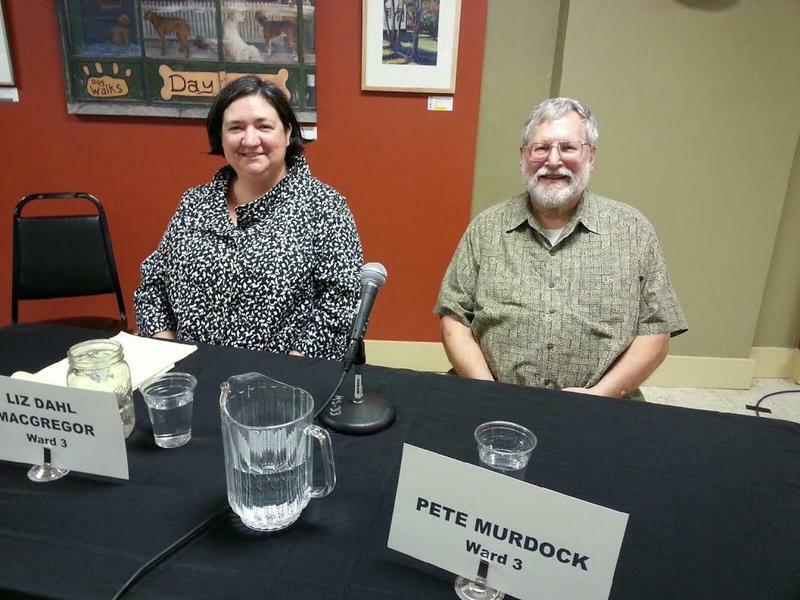 The League of Women Voters of the Ann Arbor Area held a debate for both Democratic candidates running for the city of Ypsilanti's 3rd ward council seat. WEMU's Jorge Avellan reports on the debate between candidates for Ypsilanti City Council's 3rd Ward seat. 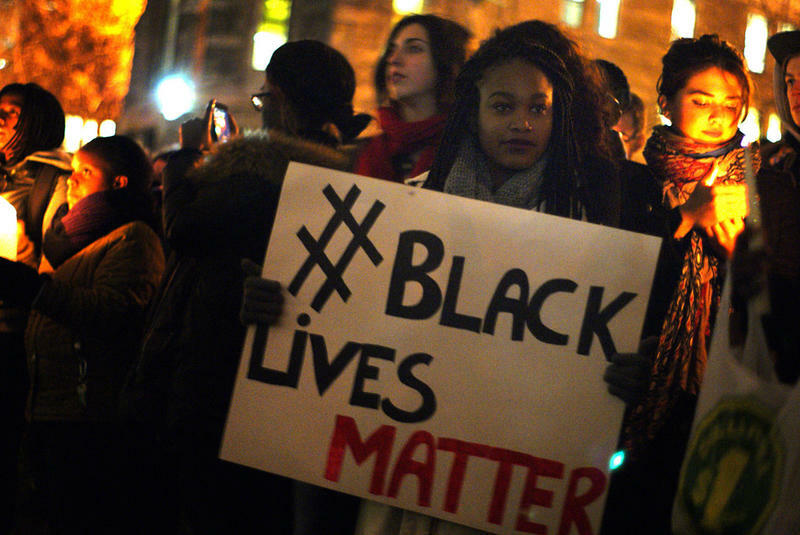 The public is invited to a "Police-Community Relations/Black Lives Matter Task Force meeting" tonight in Ypsilanti, which had a recent change in venue. WEMU's Lisa Barry reports on the upcoming "Police Community/Black Lives Matter" meeting at Ypsilanti High School.